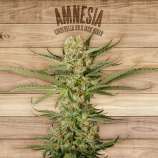 Here you can find all info about Amnesia from The Plant. 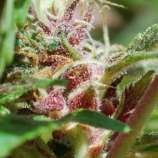 If you are searching for information about Amnesia from The Plant, check out our Basic Infos, Shop-Finder and Price Comparison or Lineage / Genealogy for this cannabis variety here at this page and follow the links to get even more information - or list all Amnesia Strains (±149) to find a different version. If you have any personal experiences with growing or consuming this cannabis variety, please use the upload links to add them to the database! 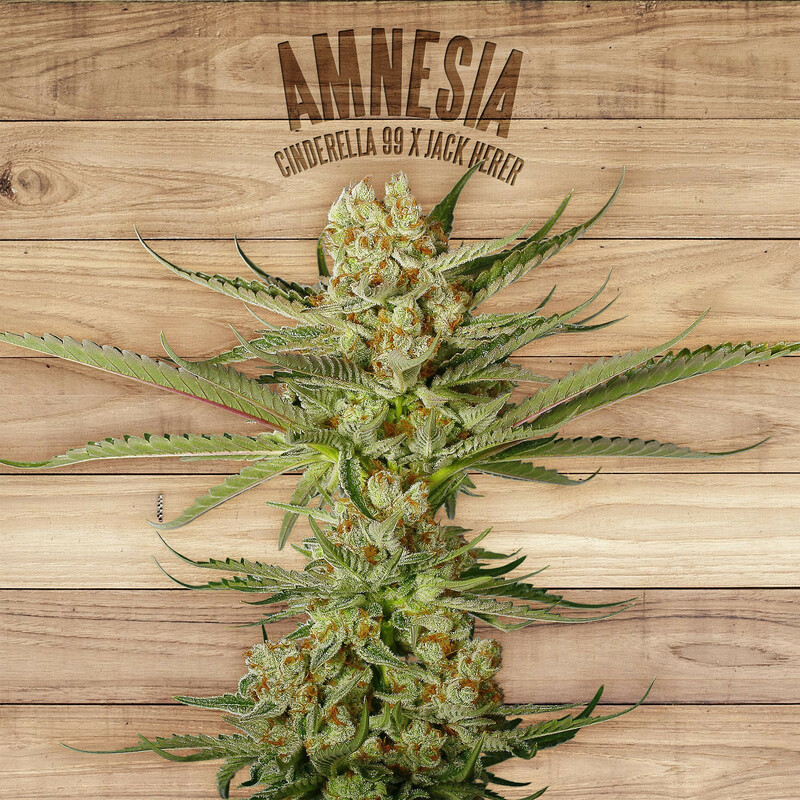 Amnesia is an indica/sativa variety from The Plant and can be cultivated indoors (where the plants will need a flowering time of ±63 days) and outdoors. The Plants Amnesia is/was only available as feminized seeds. Esta mítica variedad holandesa ha cosechado grandes éxitos y es una de las favoritas del mundo cannábico. A la venta en muchos bancos genéticos es la primera vez que sale a la venta procedente de cultivos 100% orgánicos. De estructura vigorosa alcanza bastante altura y sus flores laterales son compactas y grandes como la cola central por lo que requiere tutor. Crece con mucha fuerza y fue seleccionada por su bajo ciclo de floración.Muy resistente a las plagas es ideal para cultivadores principiantes. Su sabor es cítrico y dulce, delicioso y su olor a incienso es muy particular con toques a cedro y ciertas especias. El efecto, sin embargo, es devastador, de ahí su nombre. Energético y muy creativo pero muy potente, por lo que no es indicado para consumidores noveles. Como planta terapéutica es ideal para evitar las náuseas y favorece la desaparición de estrés a pesar de su bajo contenido en CBD. Amnesia from The Plant is available only as feminized seeds. Regular seeds are not available at the moment. In 1 seedbanks, we found 3 offers between USD 33.96 for 3 feminized seeds and USD 79.24 for 10 feminized seeds. 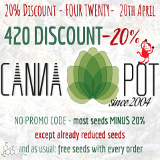 If you are looking to buy Amnesia Cannabis Seeds from The Plant somewhere - have a look to our Amnesia Price Comparison page with all current offers from all the connected seedbanks and shops - or visit one of the following tested, trustworthy and recommended seed-shops directly to check out their current Amnesia offers: Oaseeds. Do you know something more about The Plants Amnesia? Please help to make this database better and upload/connect your information here!